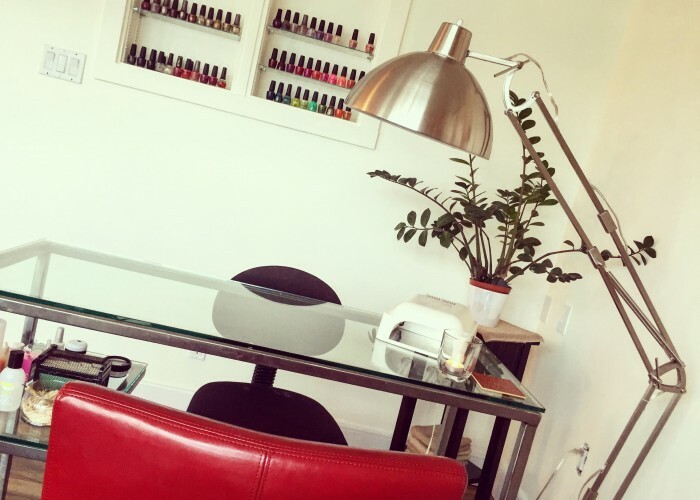 Owner of the Morinville-based spa, Wild Hunny Esthetics, Jacqueline Bubley, acquired her entrepreneurial spirit and dedication to working for herself from both her father and grandfather, who owned their own businesses. While they hoped she’d take over the family accounting firm, Jacqueline had other plans. 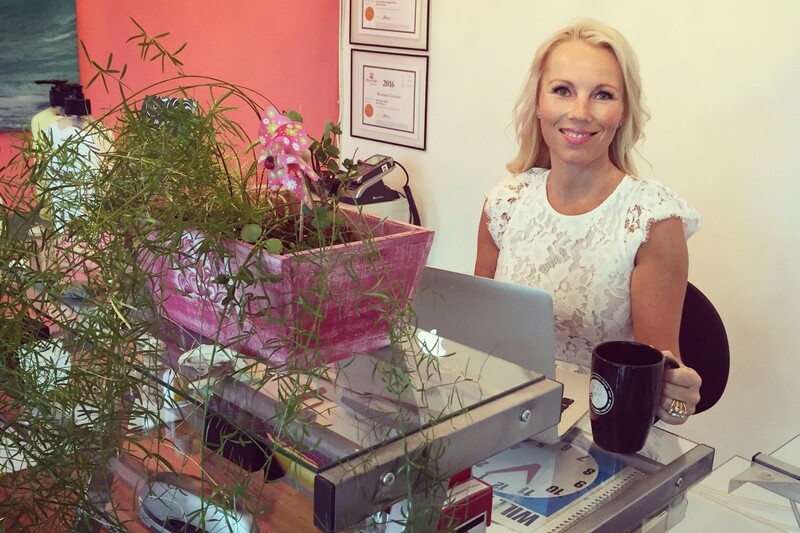 After taking an esthetics program, she started Wild Hunny Esthetics in 2001, by going “door to door to every company in Morinville,” she says. Jacqueline introduced herself to her fellow business owners, shared a brochure and a discount, and slowly, clients trickled in. “The first day,” she says, “I made nine dollars on an eyebrow wax and I thought, ‘I hope this lady comes back. It would be so cool if she comes back in four weeks to get another eyebrow wax.’ And she did.” Since then, Jacqueline’s clientele have stuck with her, referring their friends and building her growing clientele through word of mouth. Not only does Jacqueline have clients from Morinville and St. Albert, but her expertise has also attracted clients from Spruce Grove, Legale, Gibbons, Bon Accord, Edmonton and even as far away as Leduc. 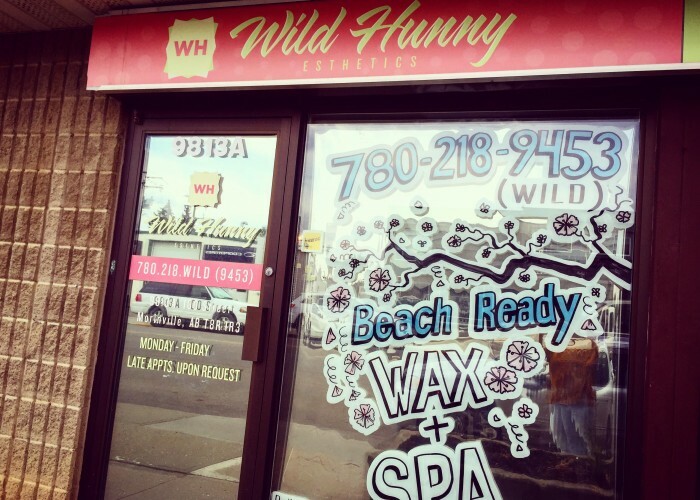 People are willing to drive the distance for an expert wax at Wild Hunny Esthetics. While full body waxing (eyebrows, upper lip, underarms, legs, bikini and back and chest for men) comprises the bulk of her business, Wild Hunny Esthetics also offers eyelash tinting, manicures and pedicures (including shellac polish), facials, tanning and a selection of beauty products like Eye Envy to help lashes grow longer, ingrown hair treatments and lotions. Providing the best possible experience for her clients also means taking care of herself. Jacqueline’s biggest challenge as an esthetician is the physical strain of waxing clients every day. “It can be strenuous on your back and hips, leaning into different positions to make sure the client is hair free,” she says. Jacqueline's careful not to work too many hours, so she doesn't injure herself. 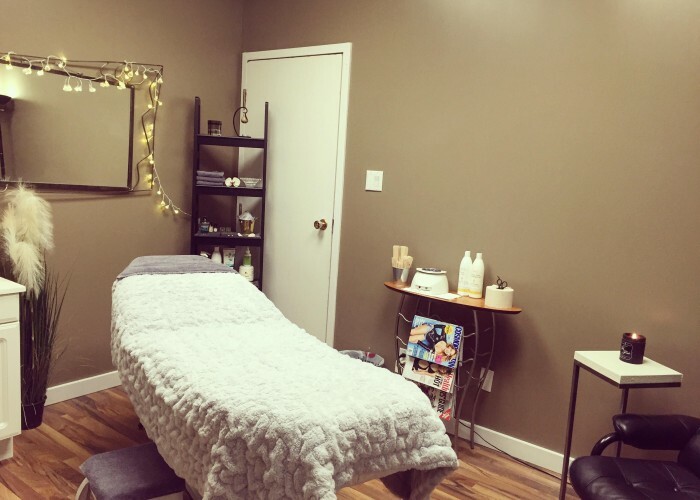 She also regularly sees a massage therapist and a chiropractor to manage the physical impact of waxing clients every day, and schedules clients keeping in mind both her own and her clients’ time.